UNDECIDED AS TO WHAT SIZE SPACE IS RIGHT FOR YOU? 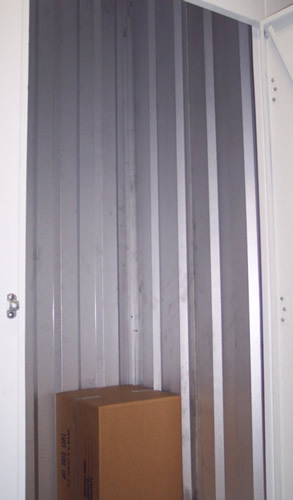 This is like a large closet suitable for holiday ornaments, 50+ file boxes or items that are just cluttering up your home or office. This size would be appropriate for the furniture in one bedroom. 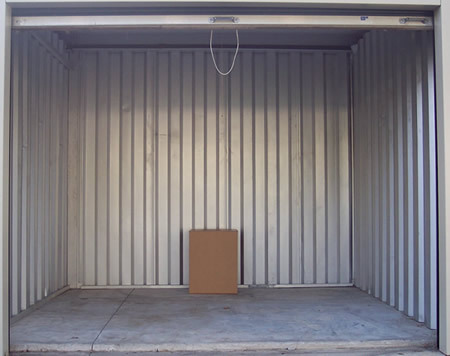 Carefully packed, this size unit would be right for the contents of a one bedroom apartment. 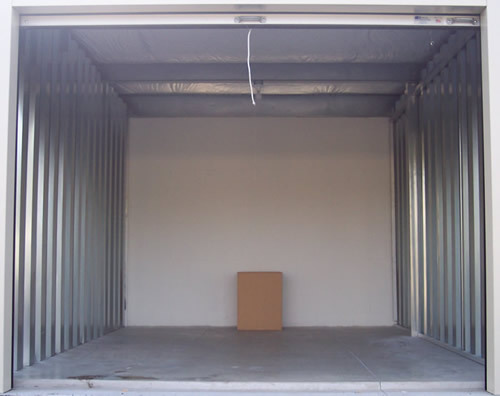 This size would accommodate the furniture and appliances in a one bedroom house or apartment. 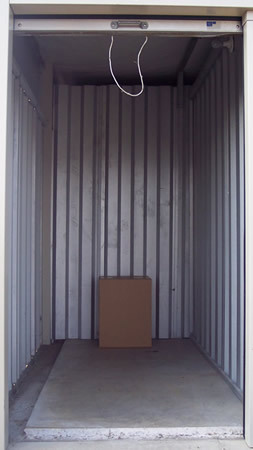 This size could be used for the contents of a two bedroom house or apartment. 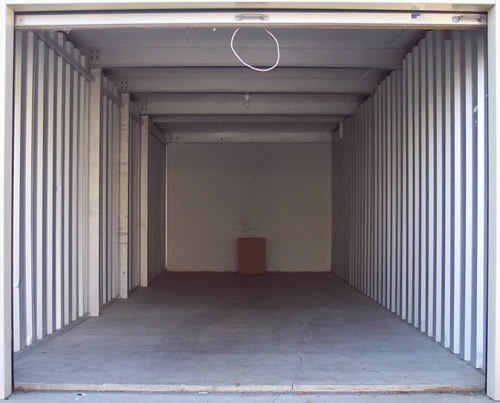 Our largest unit would be appropriate for a three + bedroom house or apartment. 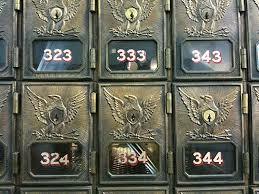 We also rent Personal Mailboxes (PMB’s) with access to pick up your mail 24 hours a day, 365 days a year. Small, medium and large mailboxes are available. *Sizes are approximate. Availability of sizes varies. Descriptions are for planning purposes only. You must personally inspect the unit prior to rental. Motor vehicle storage is NOT PERMITTED at this facility. 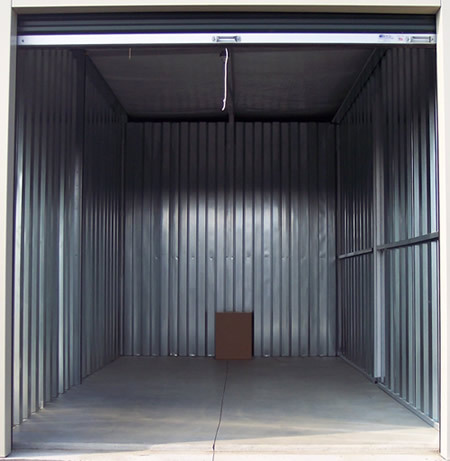 Photos are representative of storage spaces similar to those at Mr Space.